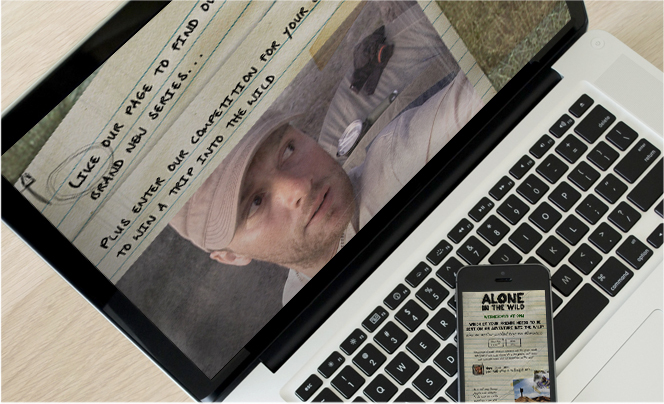 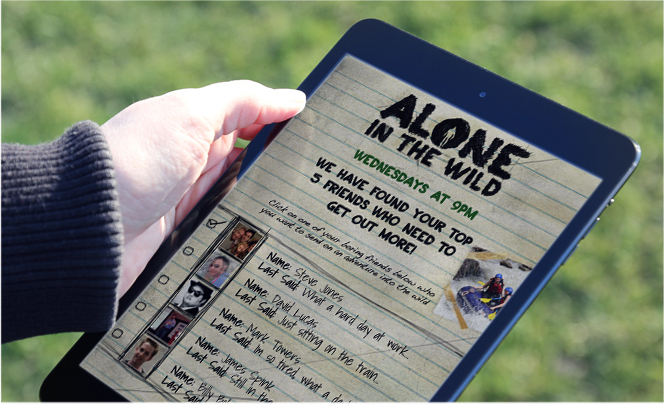 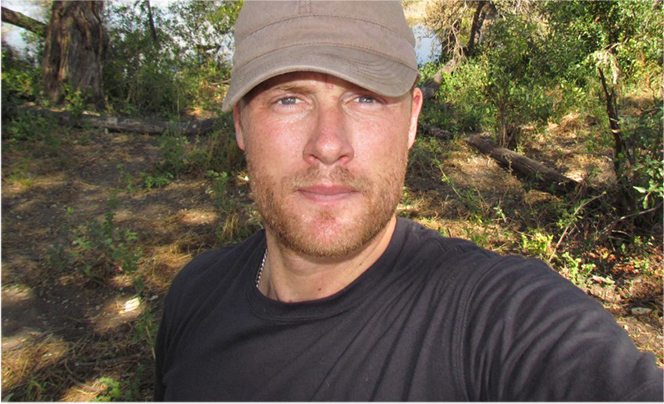 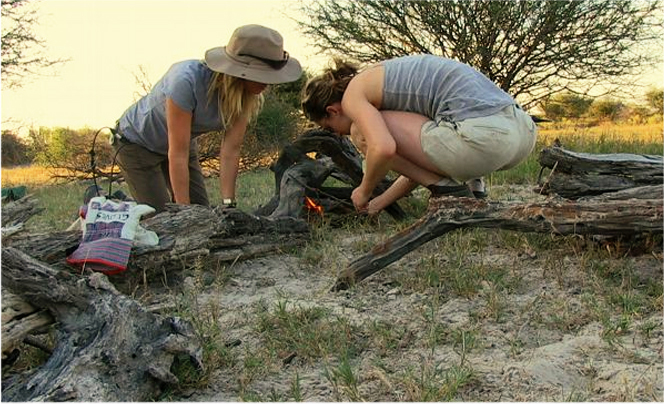 Develop a social media strategy and execution plan for the promotion of the ‘Alone in the Wild’ TV series on the Discovery Channel, and promote it via their social media channels. 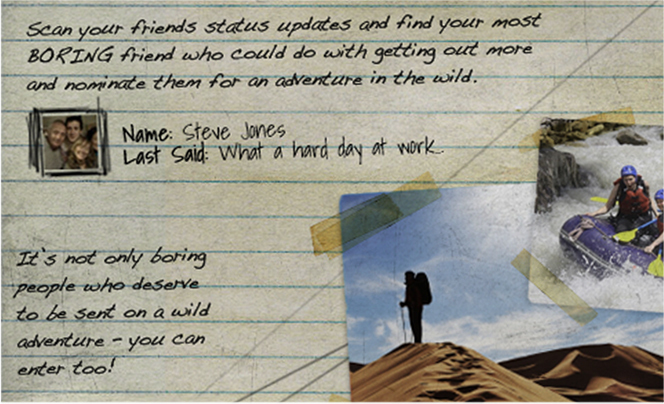 We developed a bespoke Facebook application allowing users to identify their “most boring Facebook friends”, according to key words and phrases in their status updates. 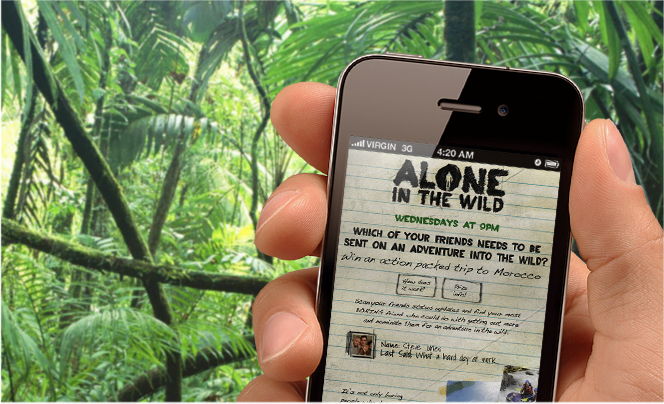 This application had built-in share mechanics allowing the application to organically grow.